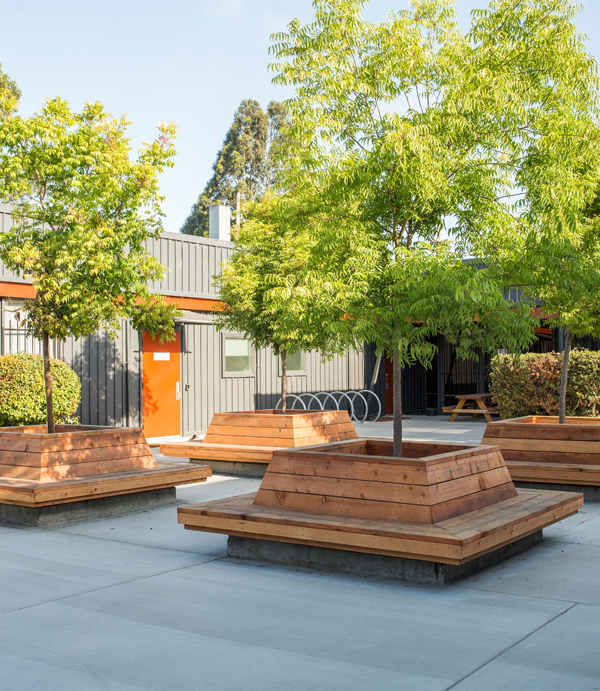 25 Orinda Way, also known as the Vintage Office Building, is one of the only commercial office buildings in the market that features boutique creative office space. The property offers tenants a nice variety of suite sizes and interior styles from traditional office layouts to open ceilings with exposed duct work with brick and timber finishes. Located in the heart of downtown Orinda, the property benefits from surrounding retail which provides for both local needs, specialty shopping and BART access. 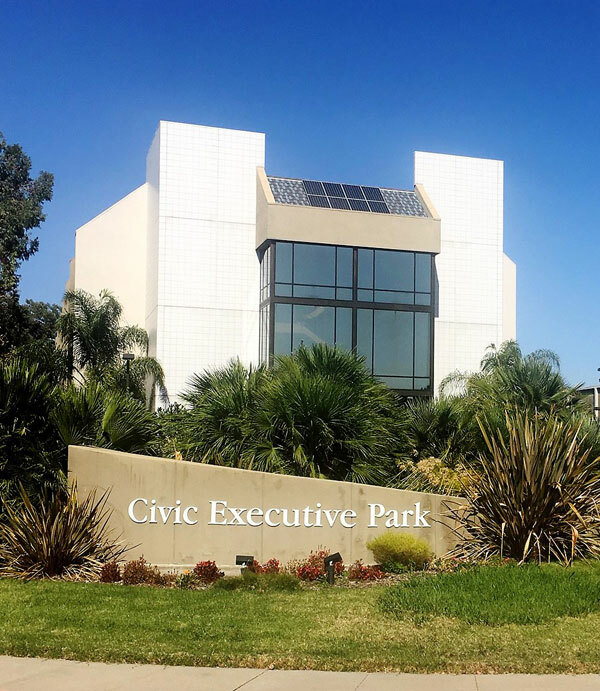 1470 Civic Court, also know as Civic Executive Park, was originally constructed in the mid 1980’s with recent renovations in 2015. 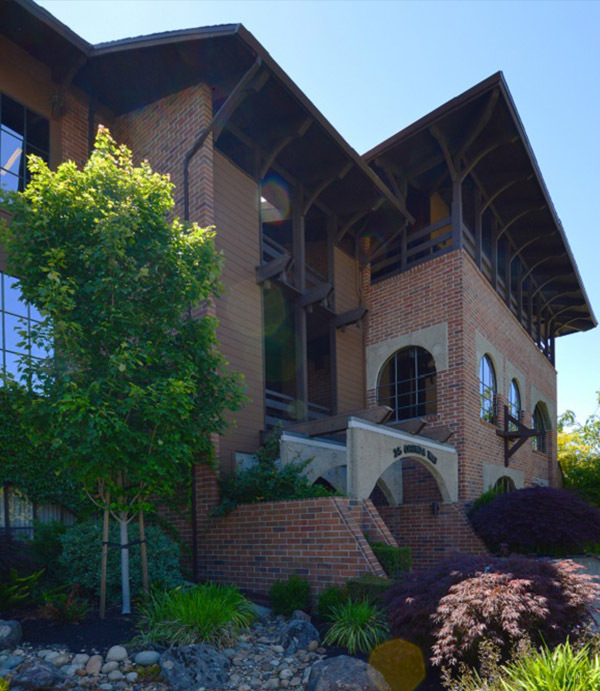 As one of only a few Class B office buildings in Concord, CA,1470 Civic Court caters to tenants ranging in size from 1,000sf to 19,000sf. The property offers secure underground parking and proximity to local amenities such as Todos Santos Plaza, Sun Valley Mall, Willows Shopping Center and the recently developed Veranda mixed use retail project. The Shops at Todos Santos is a vibrant retail center located directly across from Todos Santos Plaza, Concord's primary entertainment and social hub, and is just three blocks from the downtown Concord BART Station. Comprised of and entire city block in a trophy downtown Concord location, The Shops at Todos Santos are home to 15 local, regional and national tenants including Chevron, Peet's Coffee and Old Spaghetti Factory. Additionally, the shops are surrounded by dense office and residential uses nearby as well as other complimentary entertainment uses like the Brenden Theatre directly across the street. 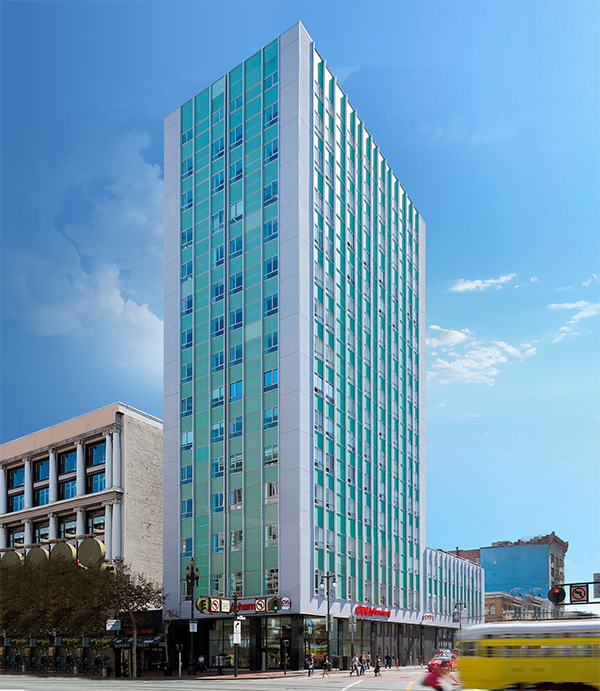 Long Market Property Partners was engaged in a strategic partnership to renovate and reposition 939 Ellis as a Class A office alternative in the heart of the Van Ness Corridor. With over 100,000+ vehicles per day, the Corridor has experienced tremendous growth in the residential, medical, hotel and government sectors with numerous development projects nearby either planned or in progress. 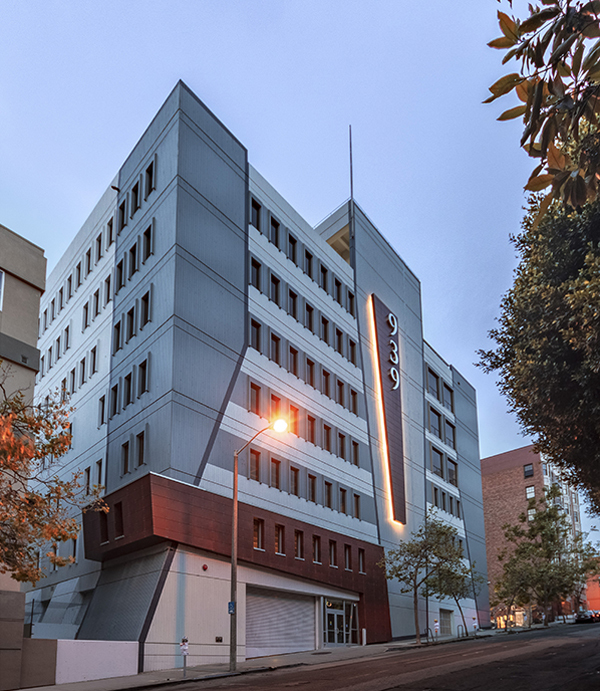 995 Market Street, which sits prominently in the heart of the "San Francisco Mid-Market" district, was acquired by Long Market Property Partners and an institutional capital partner. 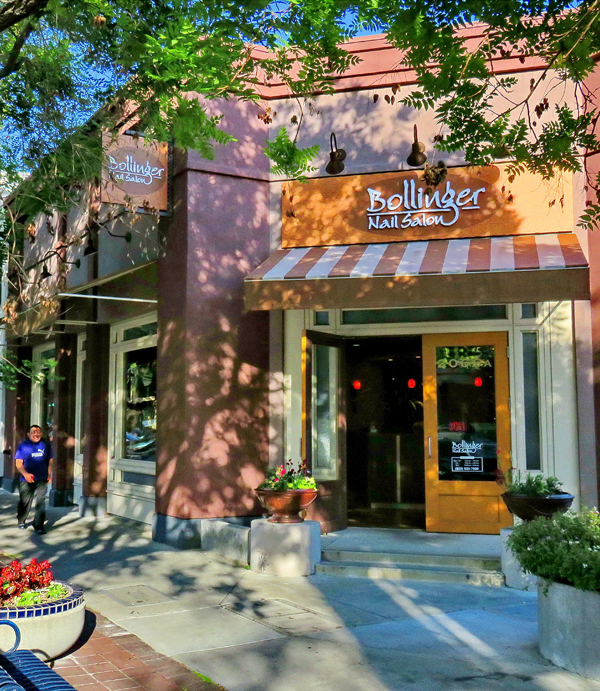 Located within the existing payroll tax incentive zone, the asset was purchased with the goal of renovating and repositioning the property to better fit the neighborhood's revival as a 24/7 destination for office, retail and residential. Located along Lake Merritt, on one of the most desirable streets in the City of Oakland, 1918 Lakeshore enjoys unobstructed views of both the lake and the city skyline. Lake Merritt has recently been aesthetically transformed through a multimillion dollar renovation. Through a targeted capital plan and an improved management team the property was positioned for long term appreciation in this growing submarket. 600 Bancroft Way is a picturesque 3 building campus with both office and R&D space. 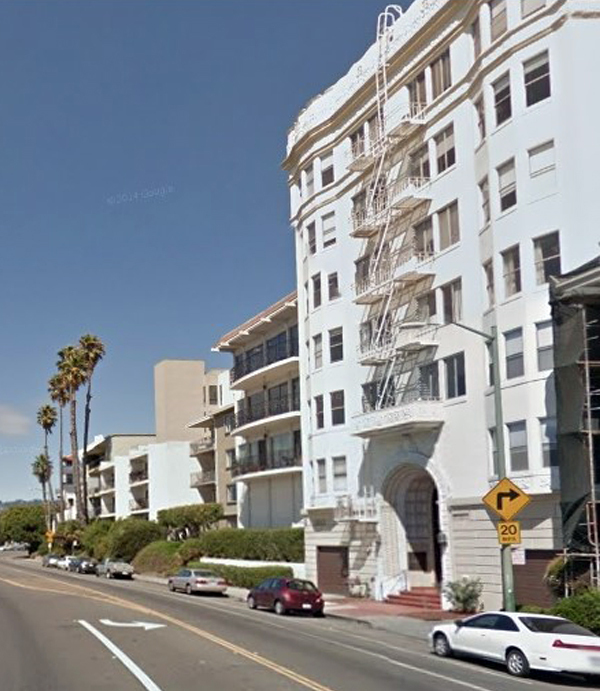 The property abuts Aquatic Park in West Berkeley and was acquired by Long Market Property Partners with private capital. Located adjacent to the thriving 4th St. retail market, the asset is anticipated to provide stable returns while benefitting from the eclectic West Berkeley market which in addition to 4th St, is home to numerous bio-technology companies along several notable multi-family developments.